Okay I plan on buying a 2016-2017 SL model. The SL model dosnt come with LED's so my question is, could you buy the head light assembly from a SR or Platinum model and switch them out? Or should I just get a LED/HID kit? It's quite cost prohibitive. the housings alone are expensive. It’s your choice. I wouldn’t buy factory LEDs those run like $850 per assembly used around $600. So you’re looking at roughly at $1700 mod? LED kits are much cheaper. I replaced not only low beams but high beams as well..at the cost of 90 dollars. Now I have full LED lighting. Ok thanks! The fog lights look easy to replace, though what about the headlights? I've looked online some say take the wheel off or bumper. How you do it? Is their a good thread on here that explains how to do it? Also what LED kit you use? You don’t have to take the wheels out. I mean If you have physical limitations you might need to take it out. But it’s pretty easy. Lots of people did it without taking the wheels out. Now fog fog lights a bit harder I took out the whole bumper off to replace those. Plus I did some extra work in there I had to take it off anyways. P.S. 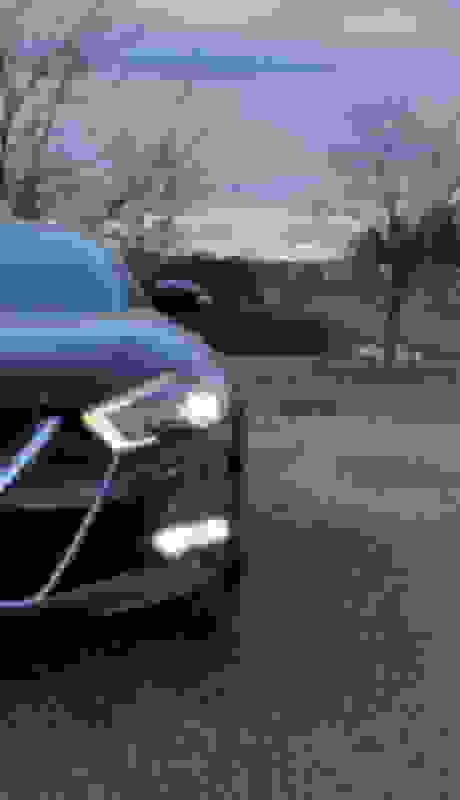 I would suggest to read about fog lights replacement. There is an issue with sealing those bulbs. They tend to collect condensation after installation. Some guys even gave up and installed stock halogens back. I too have moisture in the fog lights but only when I use them so I decided not to use them at all. Maximas foglights are pretty useless anyways. They only there for looks. Last edited by NisCal17; 02-12-2019 at 11:25 AM. 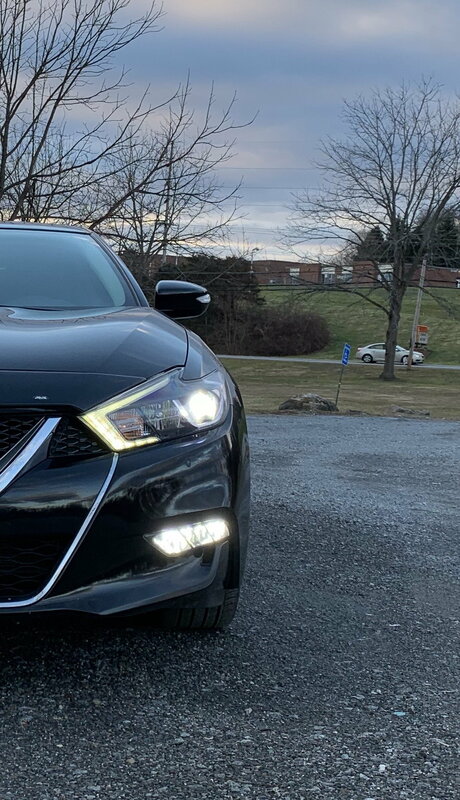 AE headlights - can't get assembly out! Quick Reply: Swap headlights assembly?